The Kearsarge Cougars STEM Camp is an incredible two-week experience for middle schoolers of the Kearsarge Regional School District. Participants have the opportunity to enjoy a variety of exemplary educational workshops from computer programming to bridge building to laser cutting and SO much more! I had the privilege of being a presenter this past Friday – one of the last scheduled events of my sabbatical year. When I was asked to be a part of STEM Camp I wanted to make sure that I was taking my sabbatical’s focus, the rocky shore ecosystem, and creating a seminar for students about the benefits of studying biology. I have always been fascinated with the many mind-boggling characteristics the organisms of the rocky shore display. They live in a harsh environment, so it is imperative that they have their superhero-like features. It was when I was studying the blue mussel a few years ago that I came across biomimicry. Biomimicry, not yet recognized by Microsoft Word as being a word, is the innovative process of human problems being solved by imitating solutions displayed by nature. 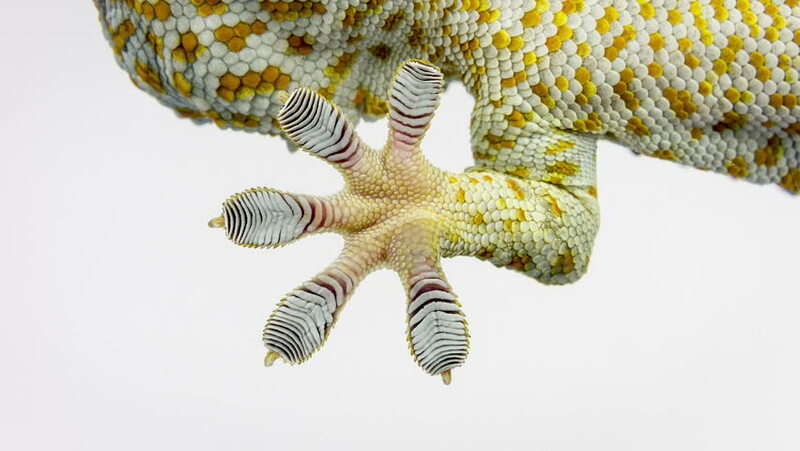 One prime example of biomimicry that many people are aware of is the invention of Velcro. Human problem: fastening objects quickly and effectively without the use of adhesives. Nature solution: cockleburs. When I discovered that blue mussels produce byssal threads that are stronger than our Achilles tendon, can adhere to objects underwater, and are flexible at the same time, my first thought was that humans need to mimic this amazing adaptation. After a quick Google search I found out that scientists were already on it: a soy-based, waterproof adhesive has already been invented in the process of biomimicry. Engineers and scientists have yet to determine how to copy a byssal thread’s ability to be simultaneously strong and flexible, however. So what did our STEM Camp workshop focus on? If you are curious about biomimicry, the problems and solutions mentioned in the table above are extremely brief and uninformative, so I encourage you to do some online investigations of your own. Feel free to peruse the presentation I created below as well for more detailed facts. I cannot conclude this article without profusely thanking Rana Gupta, CEO of Felsuma LLC, as well as University of Massachusetts professors Duncan Irschick and Al Crosby. Gupta provided me with extremely informative information about GeckSkin™, the technology that was invented by Irschick and Crosby. I was able to relay this information to the students during my presentation. The professors and Gupta also provided me with excellent GeckSkin™ products to share with the students that imitate the technology they created in their lab. Gupta, Irschick and Crosby are not only invested in their impressive invention, but they’re also very invested in education, and I am very appreciative of their assistance and expertise. Lastly, I wanted to take the time to acknowledge and applaud the efforts of the many people behind the Kearsarge Cougars STEM Camp (particularly Dom DiDominic and John Corley) for creating a fantastic experience for their campers. What really makes this STEM Camp extra special is the strong bond of community that resonates from every lesson and activity. Local businesses, community leaders and educators all play a vital role in the success of this camp and the education and enjoyment it provides. Well done, Kearsarge!